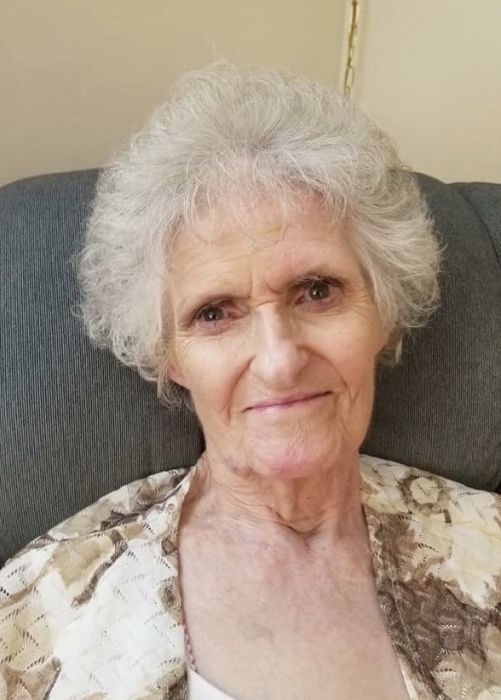 CUYAHOGA FALLS – Katherine “Kate” Henry, 90, passed away October 12, 2018 from liver cancer. She was in hospice care for 6 weeks before the cancer took her peacefully in her sleep. She was one of 17 children in her family and a lifelong Cuyahoga Falls resident who married her one and only true love and was known by many. With nearly a century under her belt, she lived through many historical events. Born before the Great Depression, she witnessed the first woman elected to the senate, Prohibition, the Social Security Act, the Fair Labor Standards Act, WWII, the establishment of the CIA and NATO, and the Korean War. She mourned with America over Martin Luther King, JFK, the Challenger, and 9-11. She may have left this Earth but she has seen, witnessed, and heard things that most of us only read in history books. She may not have been among the leaders in our history books, but she left a permanent mark on everyone that knew her. She was love, hope, trust and everything good to those that loved her. She will without a doubt be missed. Preceded in death by the great love of her life, her husband, John. and her only son, Wesley; and she leaves behind her two daughters, Deborah Miller and her husband Verlin and Cynthia Kitchens; her grandchildren, Angela Owens-Vallot and her husband Paul, Benjamin Kitchens and his wife Lisa, and William Kitchens and his wife Crystal; her great-grandchildren, Justice, Alycia, Aditsan, Dylan, Gavin, Olivia, Bryanna, Tehya and Kaleb. She also leaves behind her great-great granddaughter Adaline Eire. Per grams request there will be no services however she will be buried with her husband at Northlawn Memorial Gardens. Services entrusted to Clifford-Shoemaker Funeral Home and Crematory, 330-928-2147.